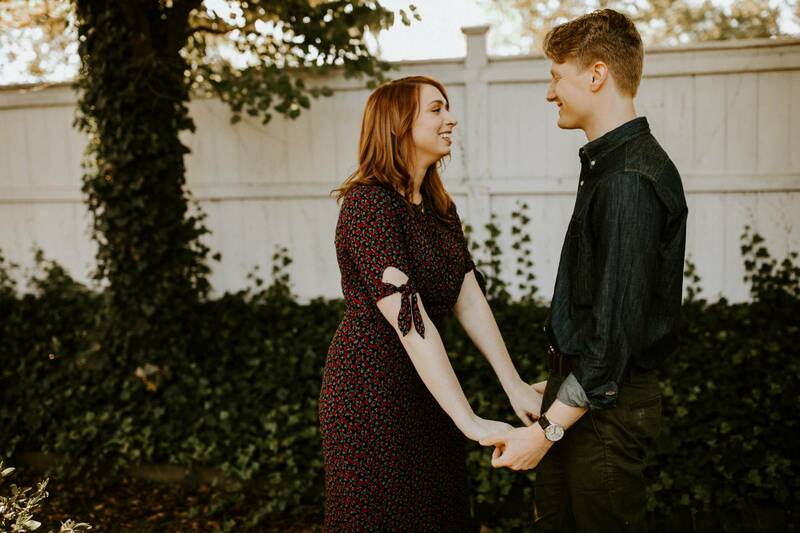 Elyse, Greg and I all went to high school together, but as most people after high school we didn't really stay in touch much once graduation passed. 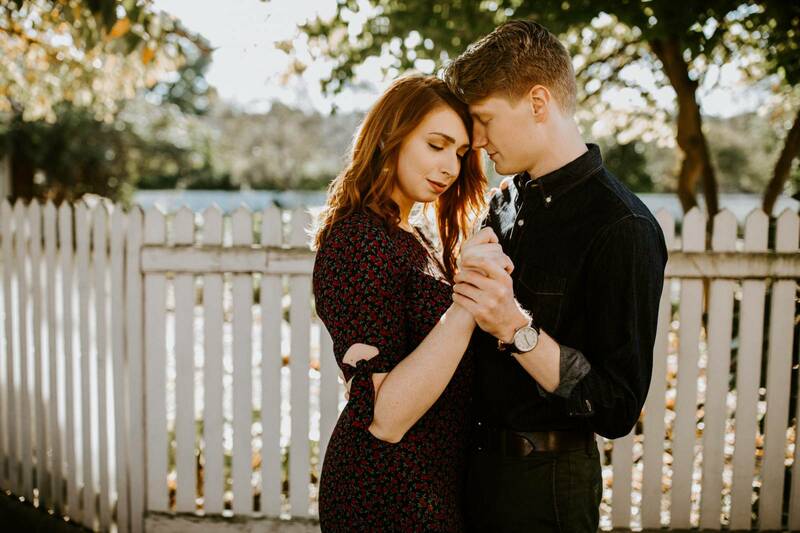 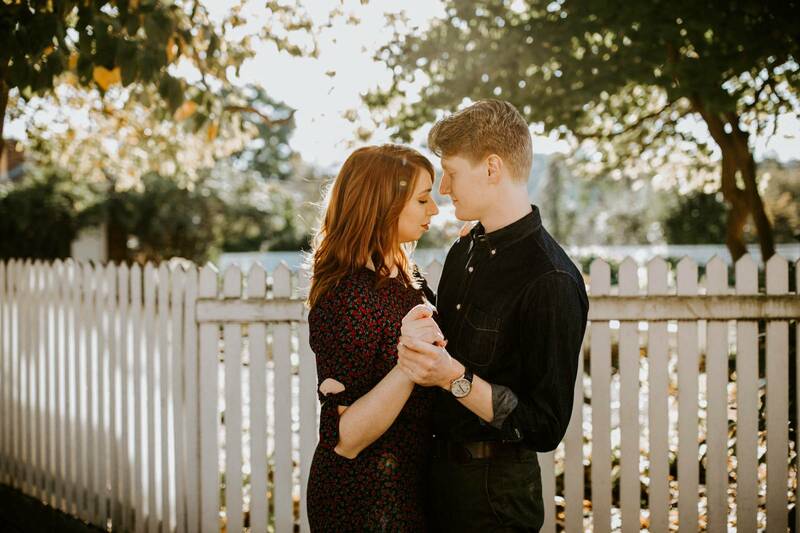 I was SO excited when I saw on social media that Greg had proposed to Elyse, and even more excited when they got in touch with me to do their engagement and wedding photos! 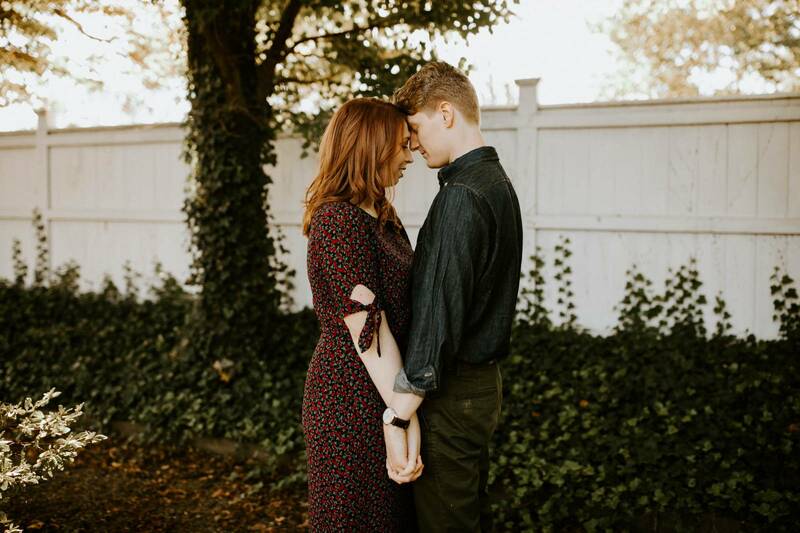 One of the things I love so much about being a photographer is the relationships that it helps me make, and even the relationships that it rekindles occasionally from the past. 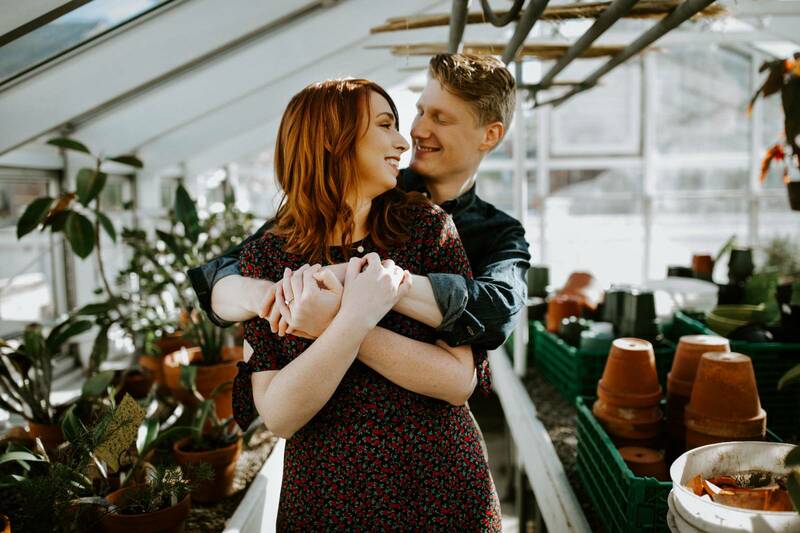 It was so great to catch up with Elyse & Greg and get to know a little more about their current lives and hear about their love story through the years. 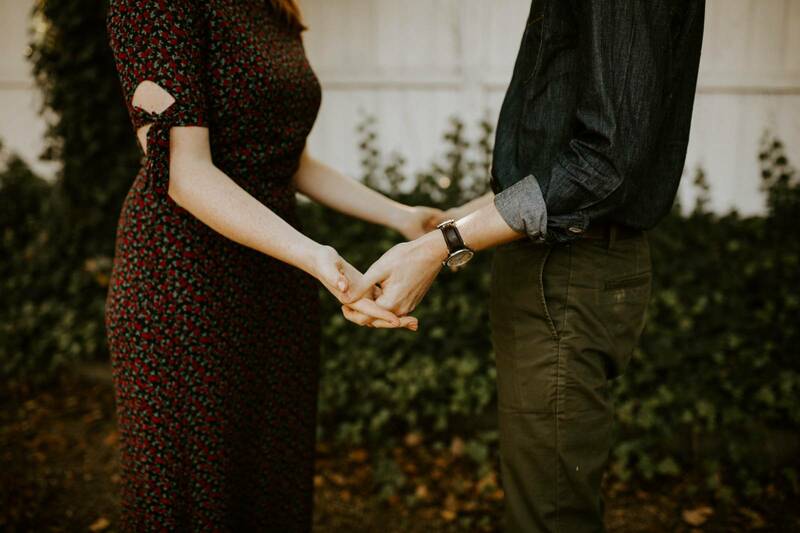 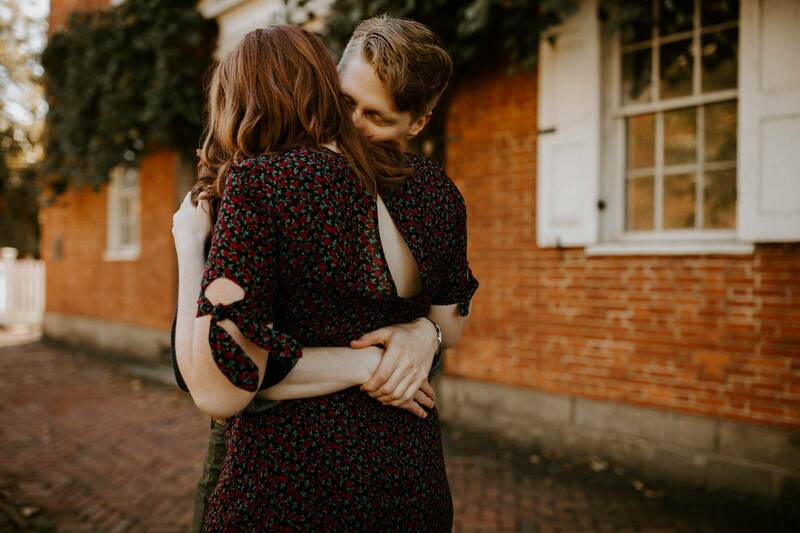 We took their engagement photos at Old Economy Village, a special place to all three of us! 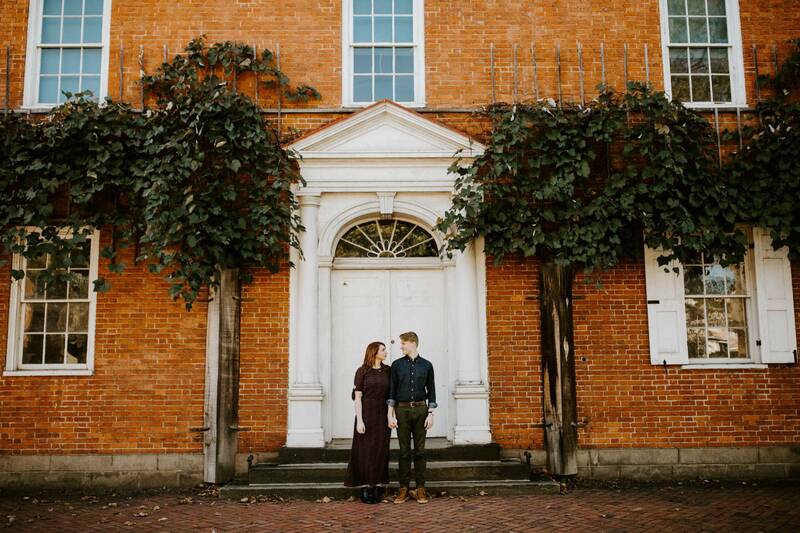 Any time I get the chance to photograph at Old Economy--I will! 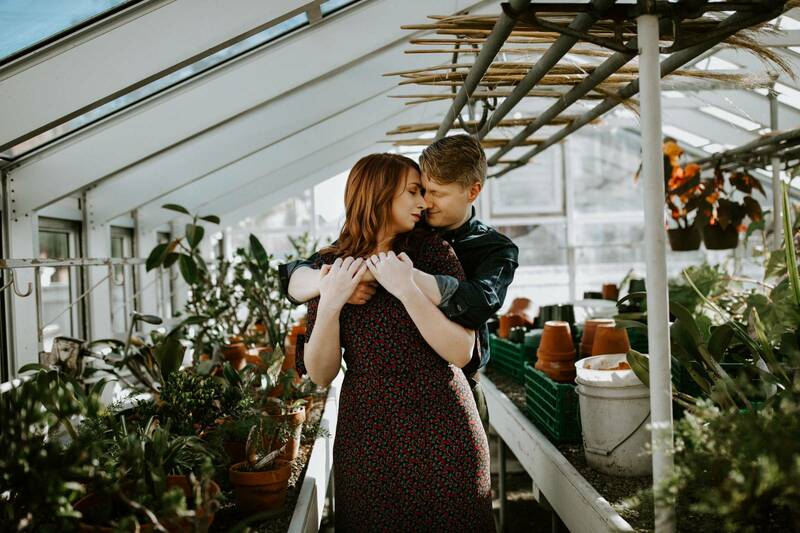 It's where my husband and I got married almost two and a half years ago, and it's always a sentimental place for me to be! 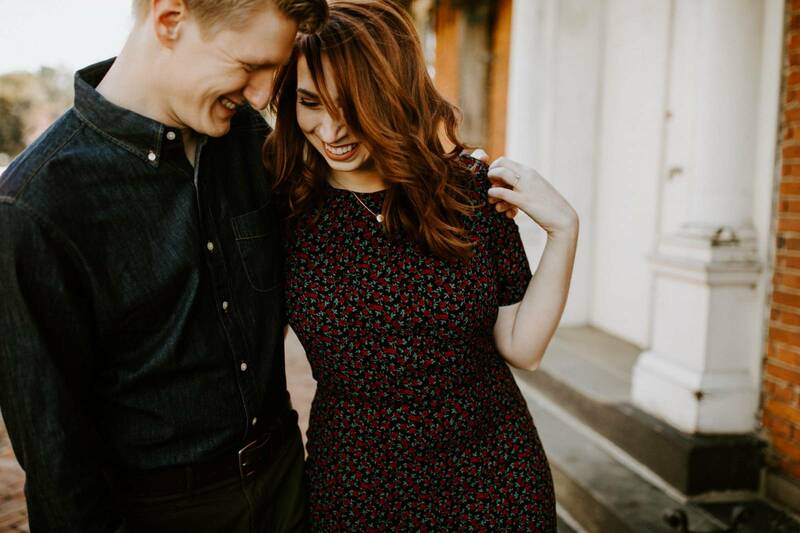 That sentimental mood was great for me to be in while taking Elyse & Greg's photos, and they absolutely rocked it! 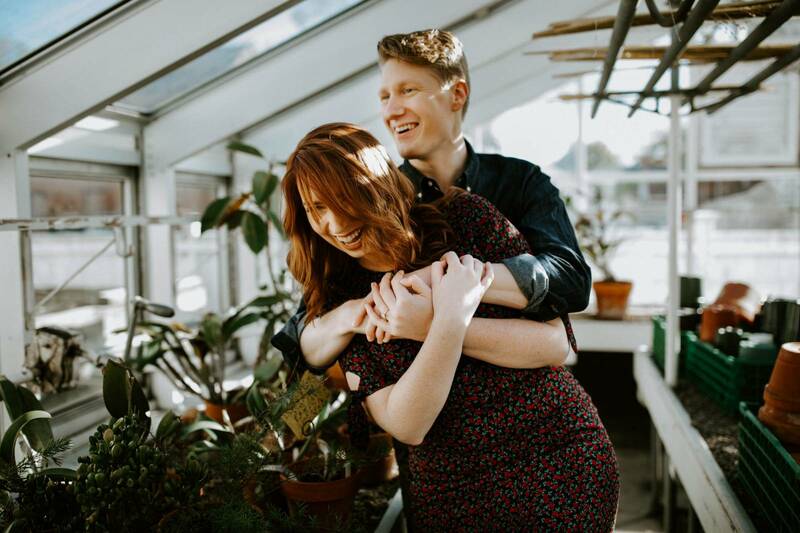 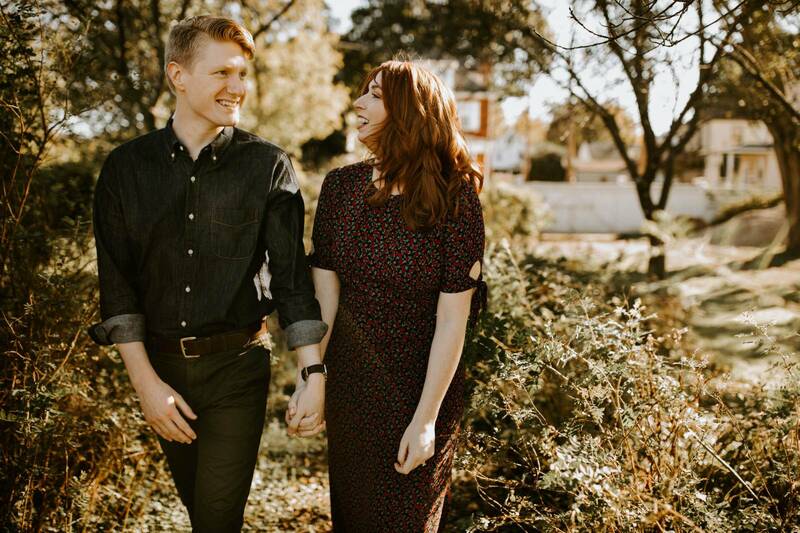 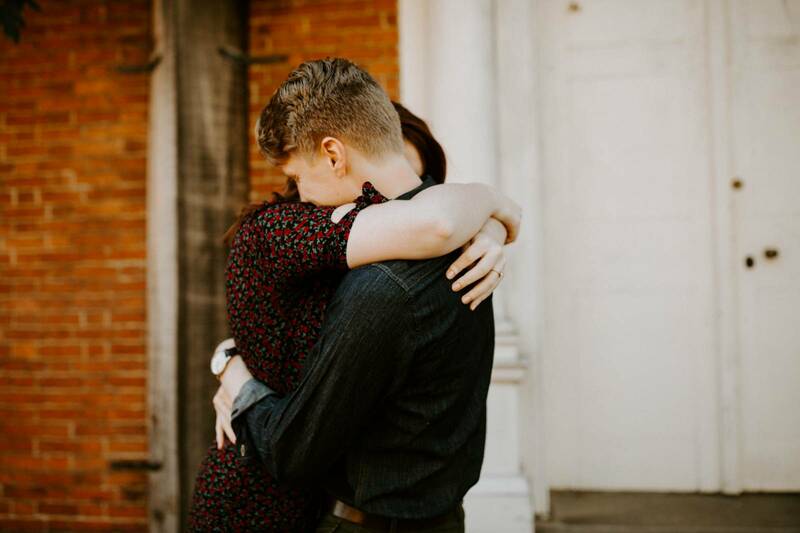 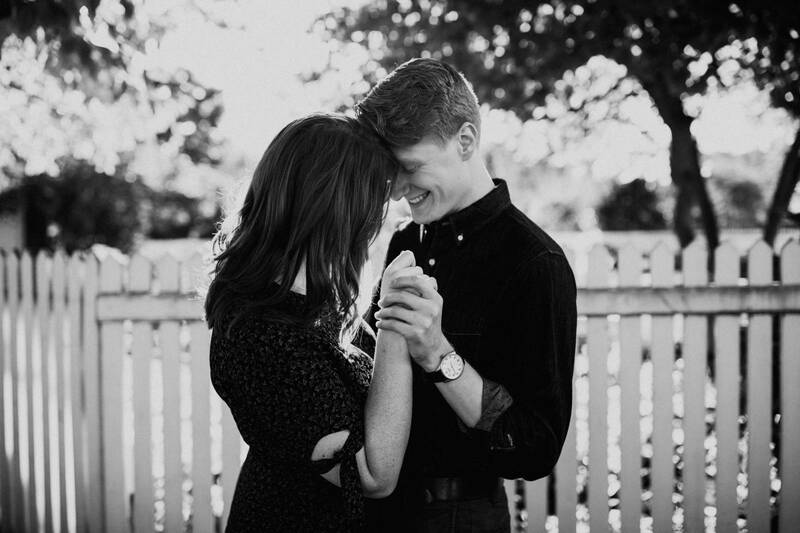 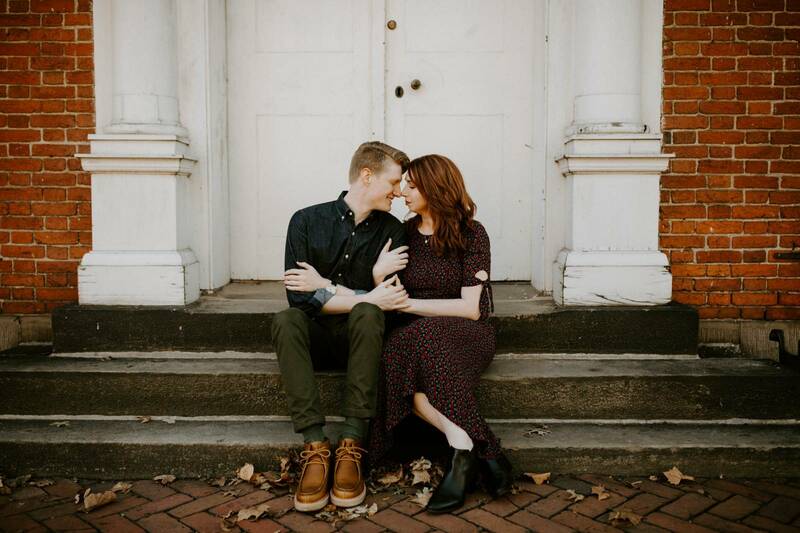 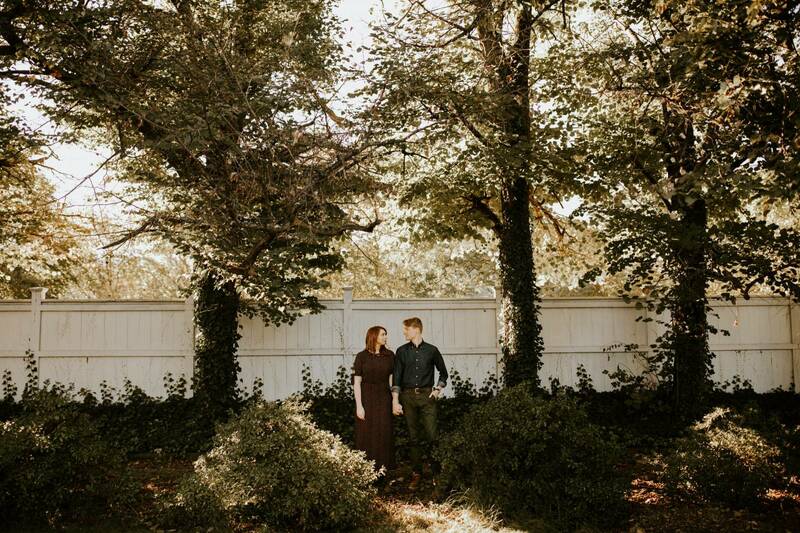 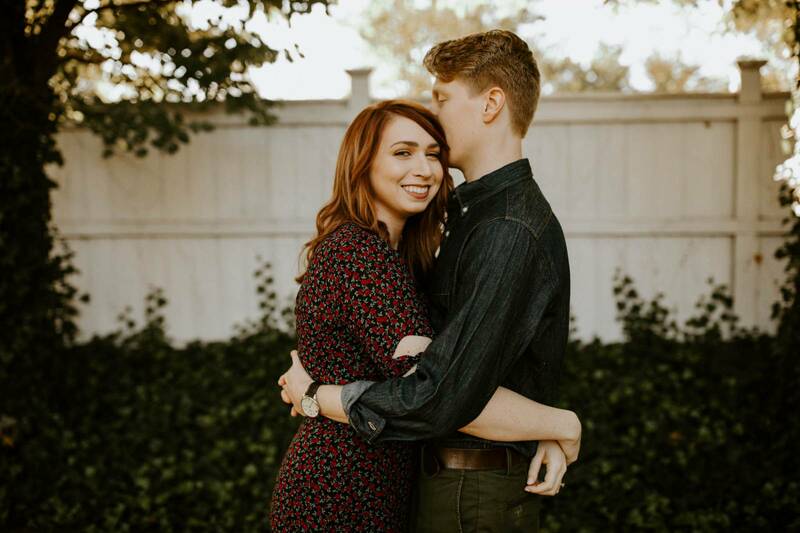 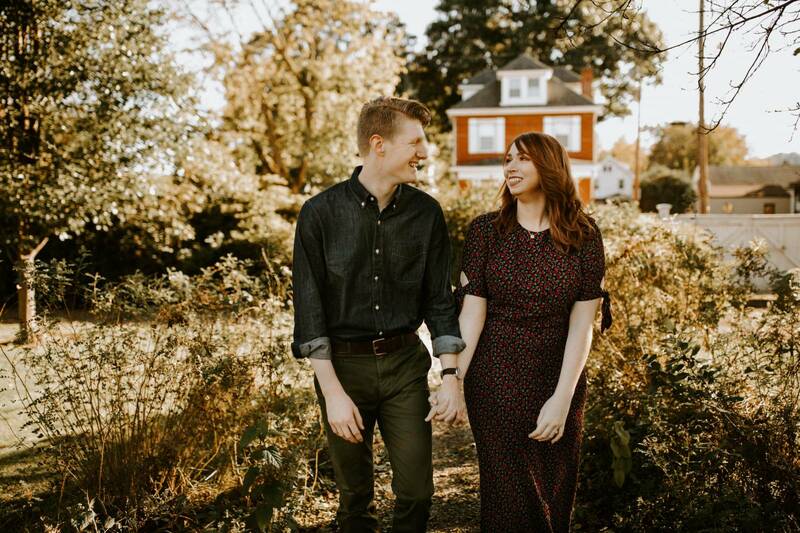 These two are adorable and I can't wait to photograph their wedding next December!